Google's self-driving vehicle has caused many automotive executives to wonder whether the Internet giant plans to offer its own products. 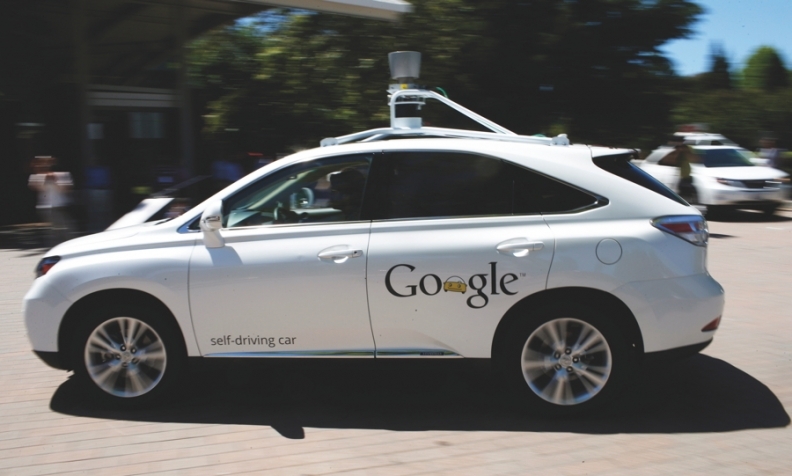 Google and automakers objected to California proposals to set new, mandatory rules for testing self-driving cars in the state, which industry officials said could hobble their efforts in the home to much of self-driving vehicle testing and development. Automakers and Google raised a litany of concerns about California's proposal at a hearing in Sacramento, California, on Wednesday. They expressed opposition to the state proposal to require compliance with guidelines that federal regulators issued last month, but made voluntary. The proposed requirement that manufacturers generate a year of driverless testing data before applying for an operating permit drew objections from General Motors, Volkswagen AG, Honda Motor Co., Ford Motor Co., and Google. The state's approach "could greatly delay the benefits that self-driving vehicles can bring to safety and mobility for individuals," said David Strickland, who heads the Self-Driving Coalition for Safer Streets that includes Google, Ford, Lyft, Uber Technologies Inc and Volvo Car Group.